Dr. Randy Allan completed his D.M.D. degree at the University of British Columbia Faculty of Dentistry in 1979 after obtaining a B. Sc. in Biochemistry in 1976. 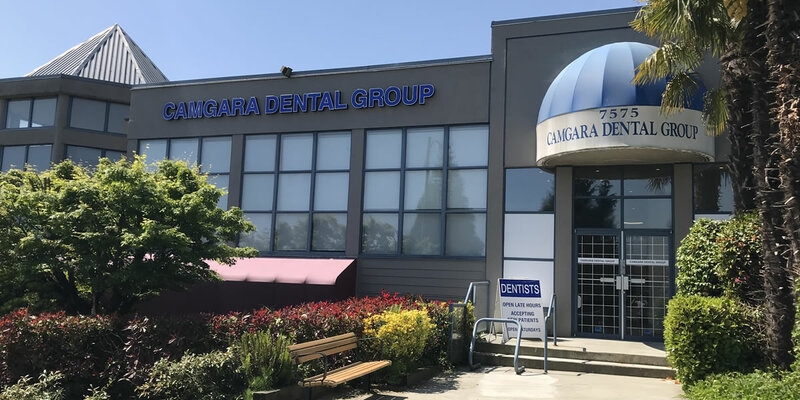 He has been in private practice at the Camgara Dental Group since 1980 and is the second longest practicing member of the group. Dr. Allan has been a part-time clinical instructor at the UBC dental school at various times over the years and continues to do so on an intermittent basis. Currently, the bulk of his teaching is done in a study club format for other dentists. Dr. Allan’s practice is in general dentistry and is family-oriented with an emphasis on prevention. His practice philosophy is the attainment and maintenance of optimum oral health. He offers a broad range of restorative and cosmetic services, placing importance on the preservation of natural tooth structure in combination with the best possible aesthetic outcome. In addition to providing high-quality comprehensive restorative procedures (multiple crowns, bridgework, implant crowns, etc.) Dr. Allan has vast experience providing ceramic crowns, veneers, fillings and root canal therapy, as well as extended training and a special interest in using gold as a restorative material. Gold is unsurpassed as a material to restore teeth and when used with skill can be almost unseen in a patient’s mouth, in most cases. Dr. Allan has been fortunate to be a member of the Richard V. Tucker Cast Gold Study Club of Vancouver under the mentorship of Dr. Richard V. Tucker, the pre-eminent dentist in cast gold restorations in the world today. Dr. Allan is himself the mentor of the Victoria R. V. Tucker Study Club and the Halifax R. V. Tucker Study Club, and has been a guest lecturer and mentor for study clubs in Italy and the United States. He is also a member of the William K. Sproule Gold Foil Study Club. All four study clubs meet once a month throughout the academic year to further their refinement of restoring teeth with gold in a conservative and aesthetic manner. 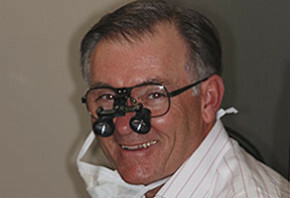 Dr. Allan is a member in good standing of the College of Dental Surgeons of B. C. and the Canadian Dental Association. In addition to being a member of the Academy of Operative Dentistry, he is also a member, and Past President, of the Academy of Richard V. Tucker Study Clubs. Dr. Allan has acted as a dental consultant to numerous private sector dental insurers and a public sector dental benefits agency. Outside of dentistry, he enjoys golf, cycling, squash and time with his wife and family.